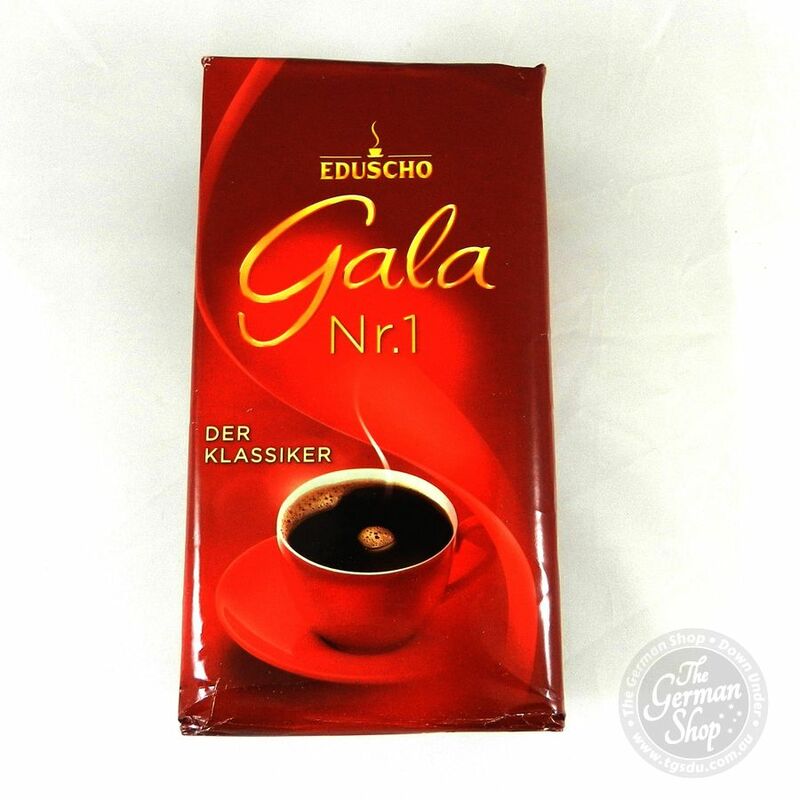 Eduscho Gala Nr.1 convinces with its full-bodied and strong character and its incomparable pure taste. Treat yourself with a cup of this coffee connoisseurs a little break and dream for a while from distant lands and exotic flavors. 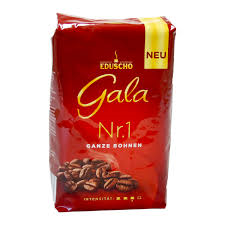 Eduscho Gala Nr.1 convinces with its full-bodied and strong character and its incomparable pure taste. 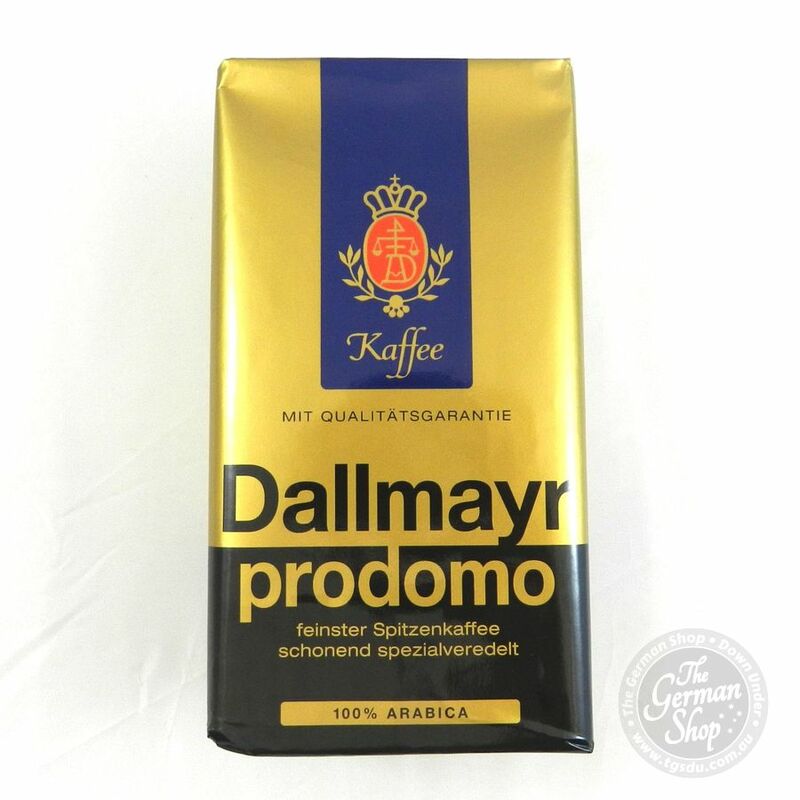 An exquisite selection of the finest Arabica and Robusta beans strong guarantees coffee enjoyment at the highest level, even while preparing indicates the fine and exclusive aroma of coffee on the high quality of the beans used. 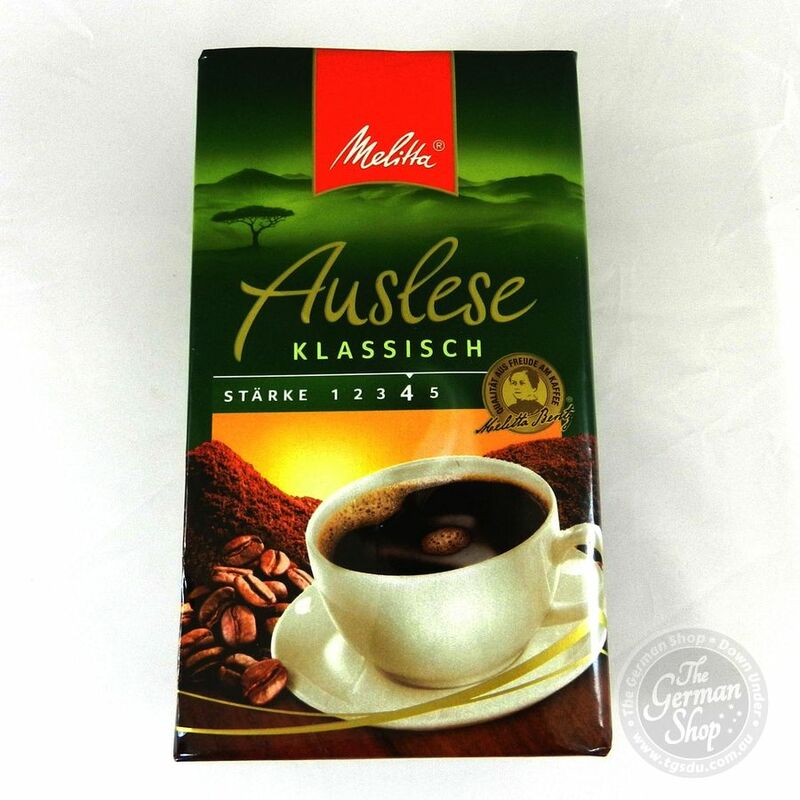 Treat yourself with a cup of this coffee connoisseurs a little break and dream for a while from distant lands and exotic flavors.